I went into this book with lower expectations because I have heard mixed things about this book. 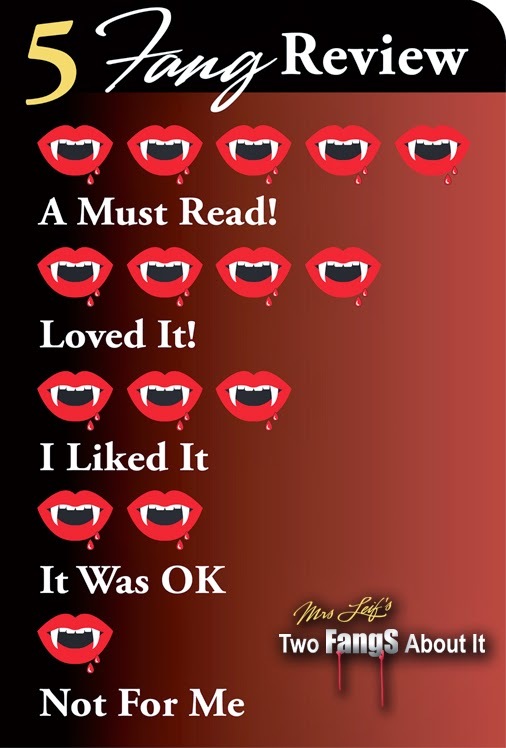 A majority of people either loved or hated this book! So, I was a bit skeptical of this book. I was pleasantly surprised when I ended up really liking this book! 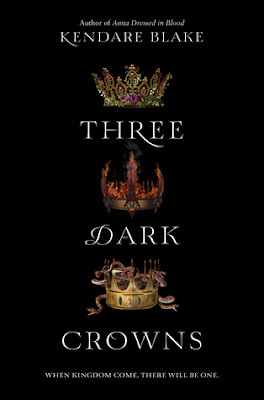 When I first started Three Dark Crowns , I thought I wasn't going to like it because the first couple chapters of this book were slow and confusing. I felt like I got thrown into the book with little to no explanation as to what was happening and who was who. It was really hard to wrap my mind around what was happening. I really didn't get into this book until around the 30%-40% . After that, I thought the story really took off! I thought the different plotlines became so much more addictive and interesting after that. I was expecting this book to be bloody and action packed, but it really wasn't at all. 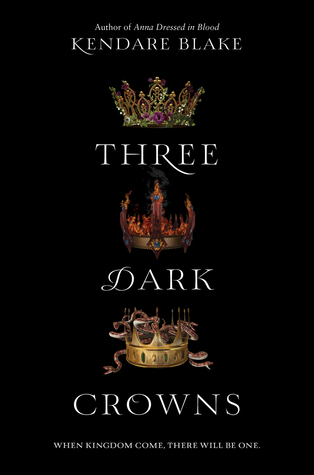 A majority of this book consisted of the three queens playing with their powers and flirting with their respective romantic interest. 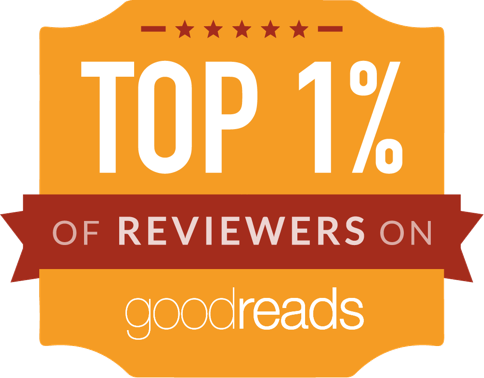 Even though that lead to the book feeling slower, I thought there was still an addictive quality to the book. The only romance I was really interested in throughout the book was Katharine's. I actually found that romance to be very swoon worthy and addictive. The other romances that the other queens had didn't do much for me. My problem was that I didn't like their love interests. However, I am intrigued to see how they will develop in the next book! I really liked the three queens because they were all different and unique. I enjoyed seeing from all of their perspectives/their friend's perspectives! I think my favorites were Katharine and Mirabella. Arsione was fine, but I found her friend, Jules, much more interesting. If I had to pick one character to be my favorite, it would be Mirabella because I admired her devotion and love for her sisters. I felt like I really connected to her on that regard. I hope the next book won't be as focused on the girls working on their magic skill, and it will focus more on the actual battle we were promised. I am really looking forward to seeing some of the action that was hinted at near the end of this book. Overall, I found this book to be an intriguing new YA fantasy novel. The ending left me DYING to get my hands on the next book! I am really excited to see where the author takes the story from there. If you are looking for a new fantasy, I would recommend you check this book out!